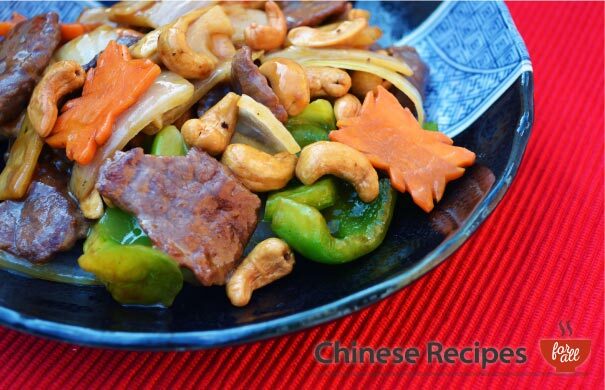 Viewing entries tagged with "Beef"
Beef and cashew nuts is a simple to cook Chinese recipe for your friends and family. Serve with boiled rice or even noodles. 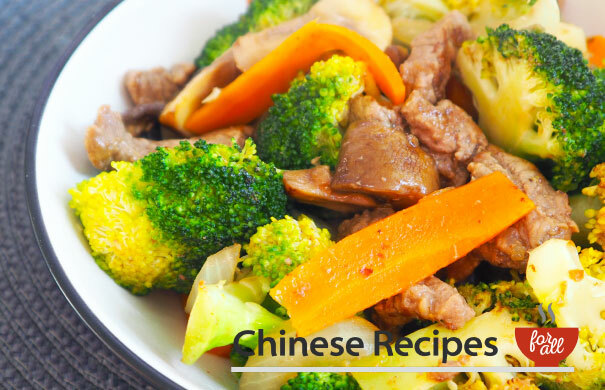 You'll end up with a delicious plate of succulent beef and sweet, crunchy vegetables alongside the nutty taste of cashew nuts. 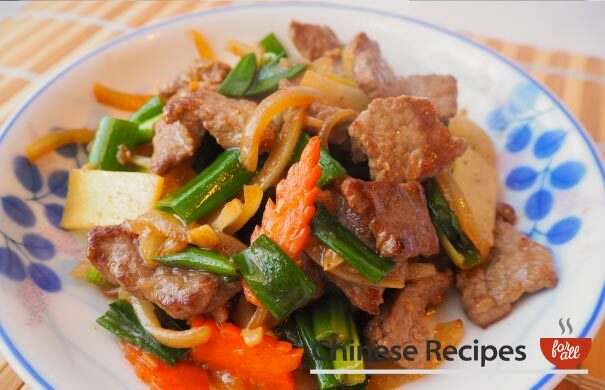 We do like this one, tender beef strips with ginger and spring onions, you can't really go wrong with that. Serve with boiled rice and you're onto a winner. 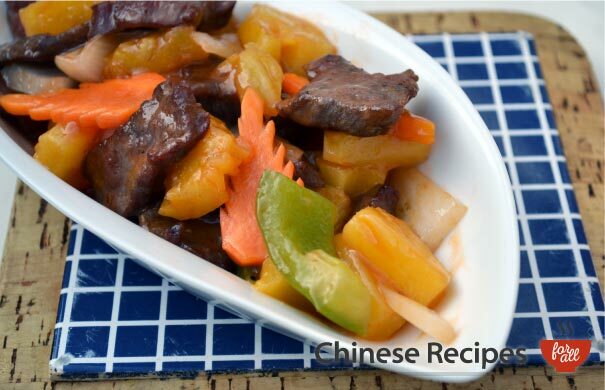 An absolutely delicious, hearty dish which will sure impress your friends and family. The technique is down to the sauce thickening stage, however it really can be to taste, some people like their gravy thinner and some people prefer thick gravy! 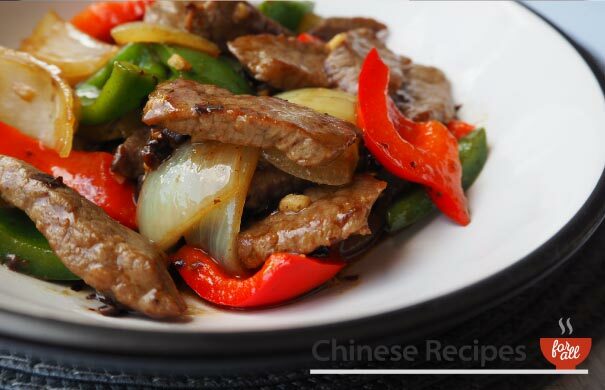 Use tender beef strips and make sure you follow our preparation instructions with the cornflour mixture to thicken the sauce. 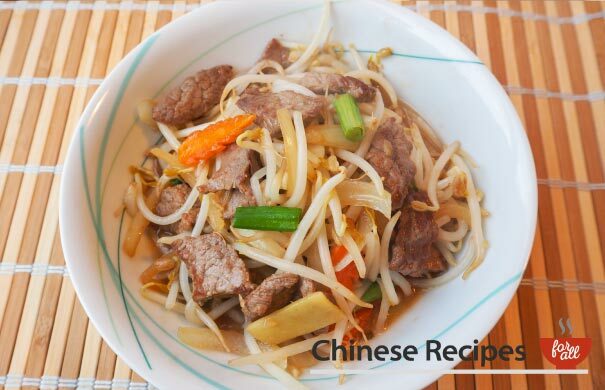 We think you'll enjoy this one, tender strips of beef with beansprouts. 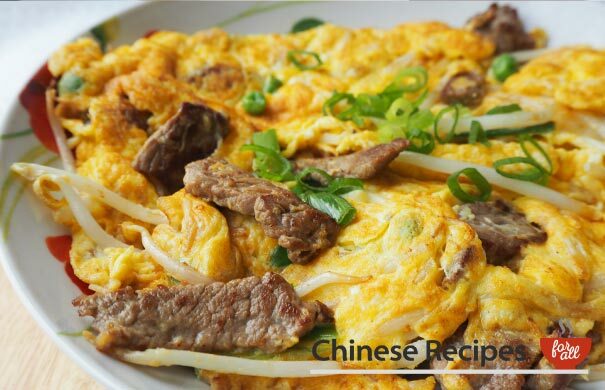 Serve with boiled rice or noodles. 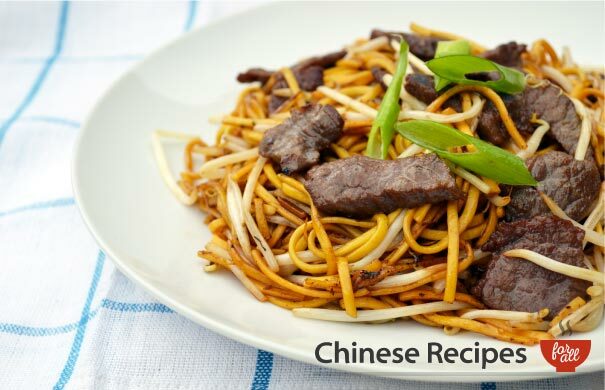 Fry noodles with beef strips and top with spring onions for a lovely tasting dish. You will sure to impress with this recipe at dinner time! Make sure the beef stays tender and lovely by not overcooking too much. Beansprouts gives this dish a nice crunch, but is completely optional! A nourish, scrumptious, good-looking dish. 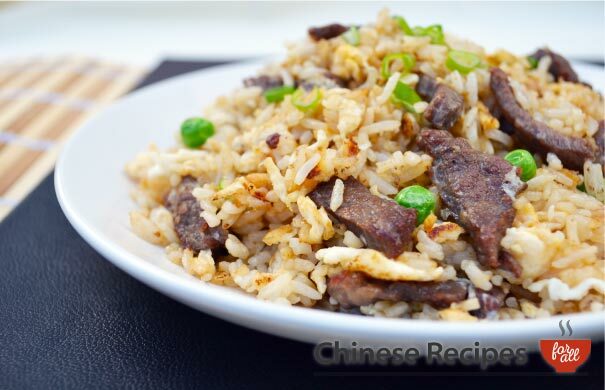 Tender strips of beef fried with peas and rice topped with fresh spring onions. 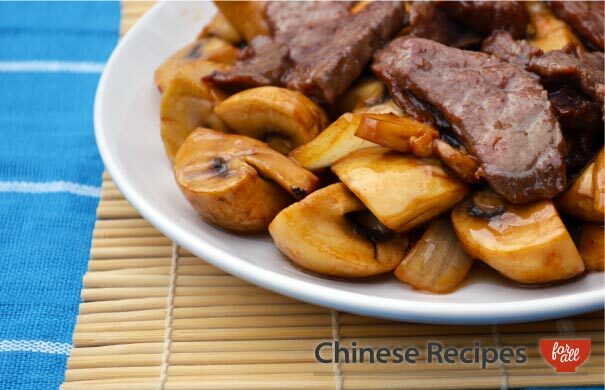 Make sure you do not overcook the beef as it can become quite tough. Enjoy this tasty dish!